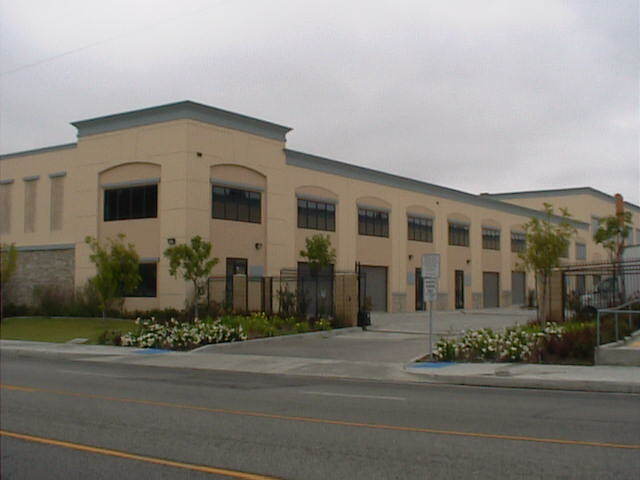 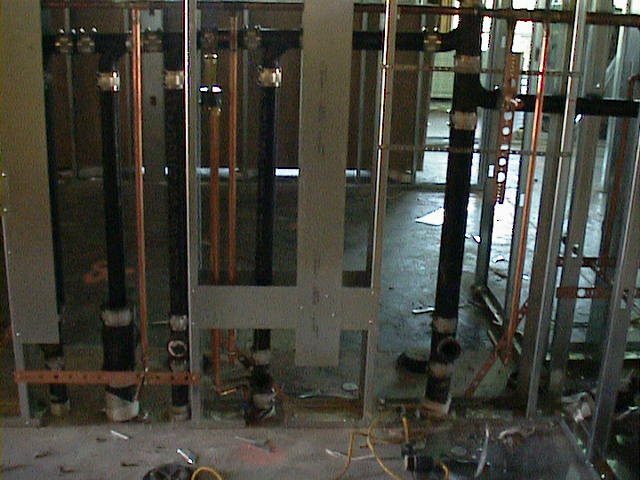 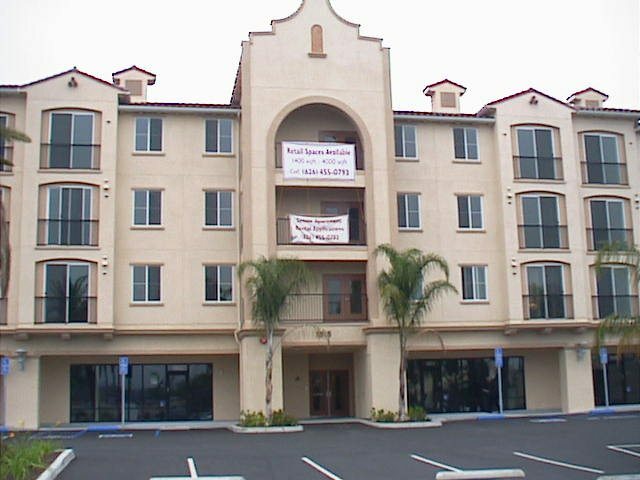 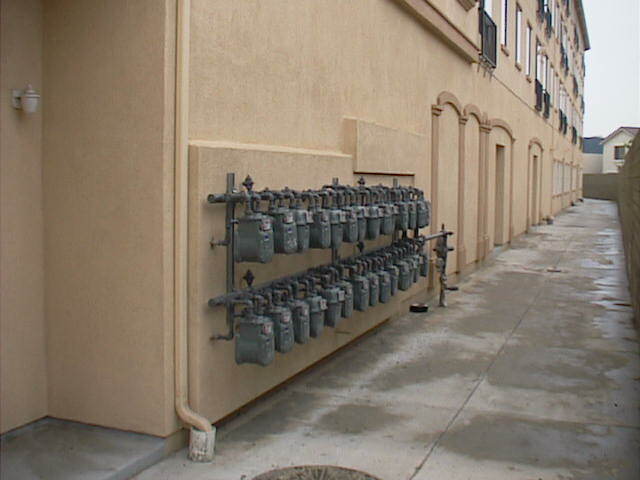 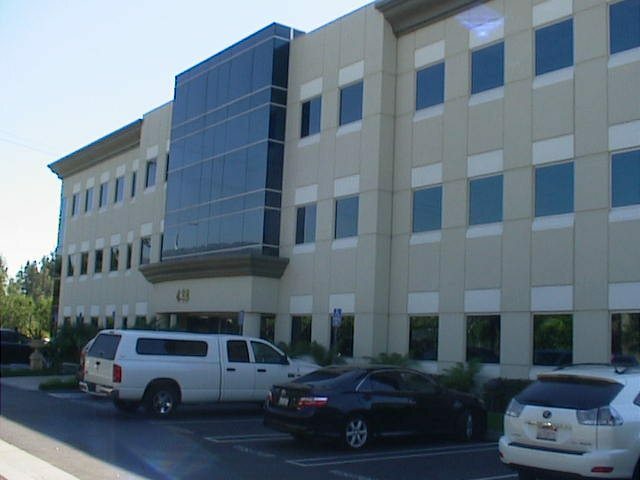 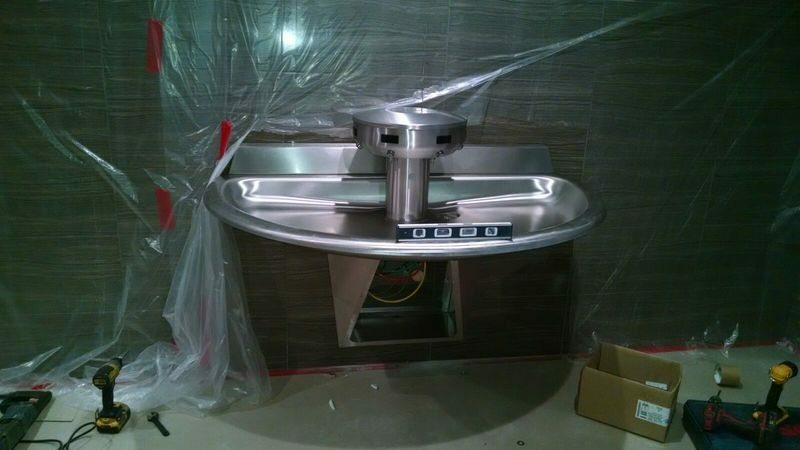 Frank Marrone and Sons Plumbing provides commercial plumbing services to the Los Angeles area. 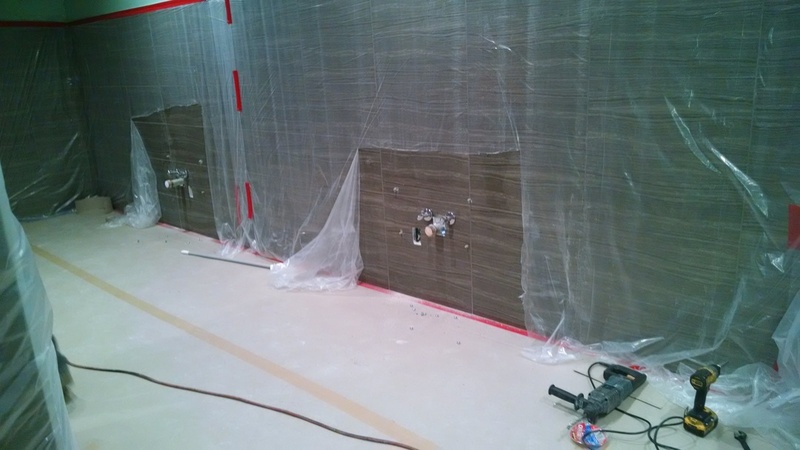 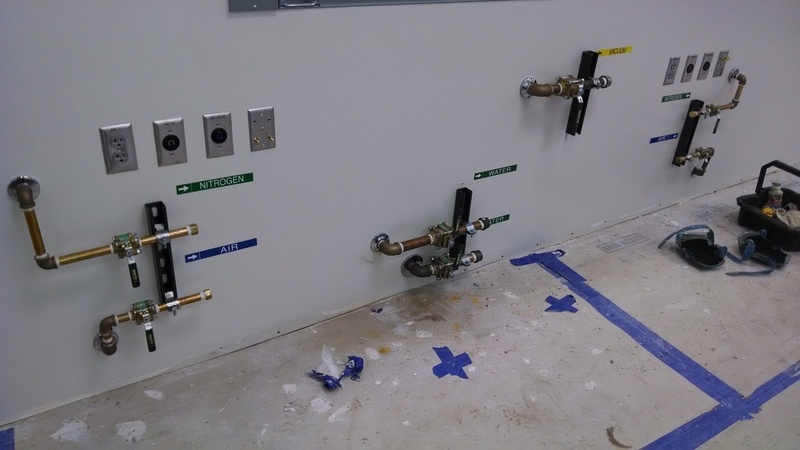 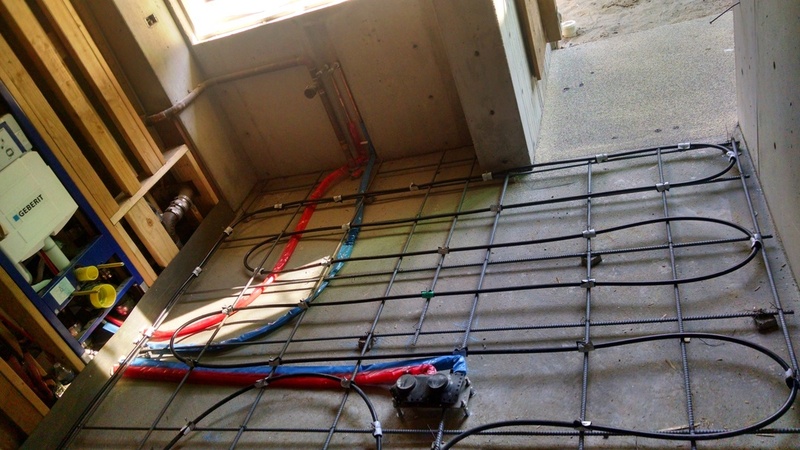 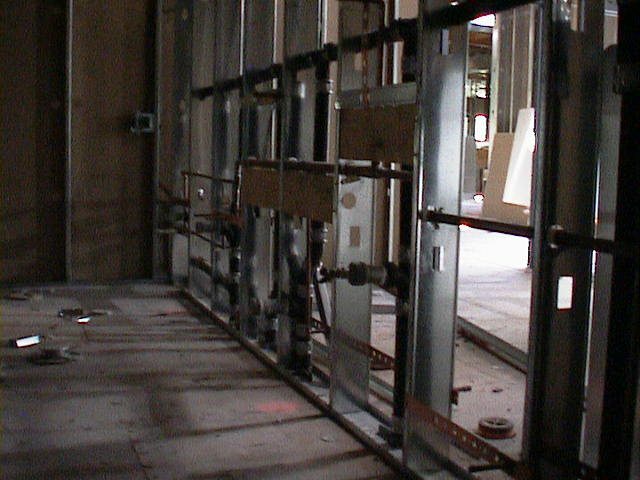 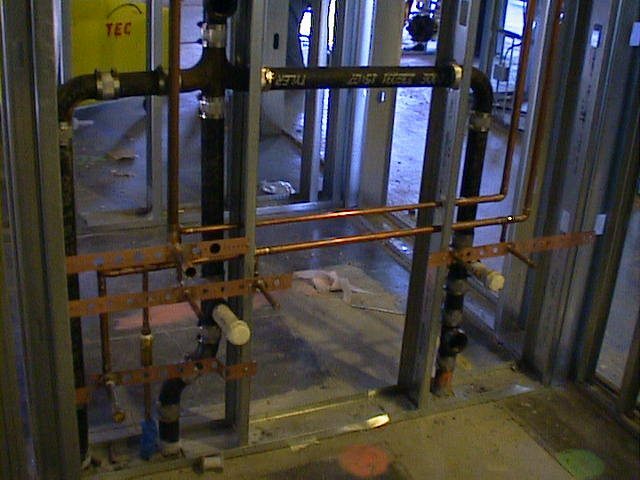 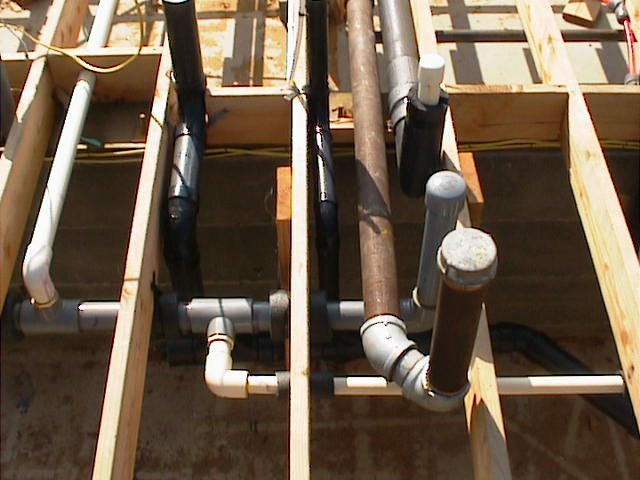 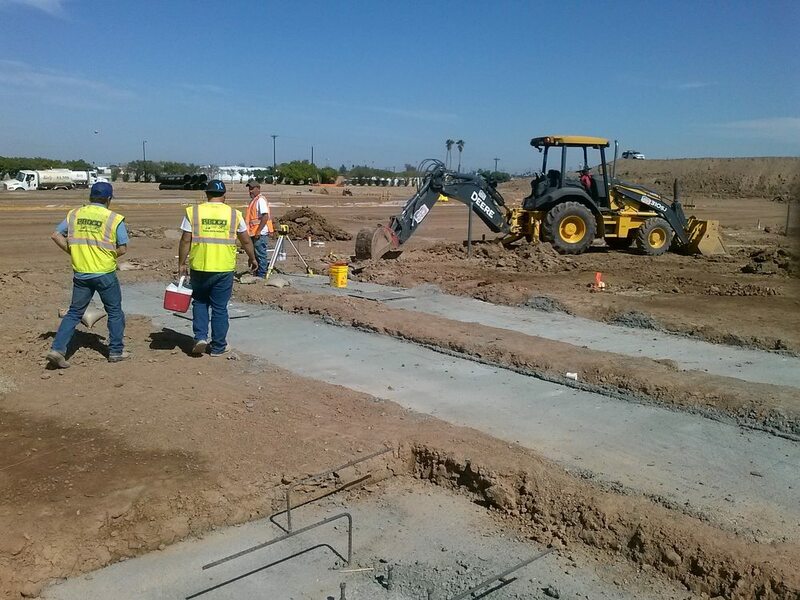 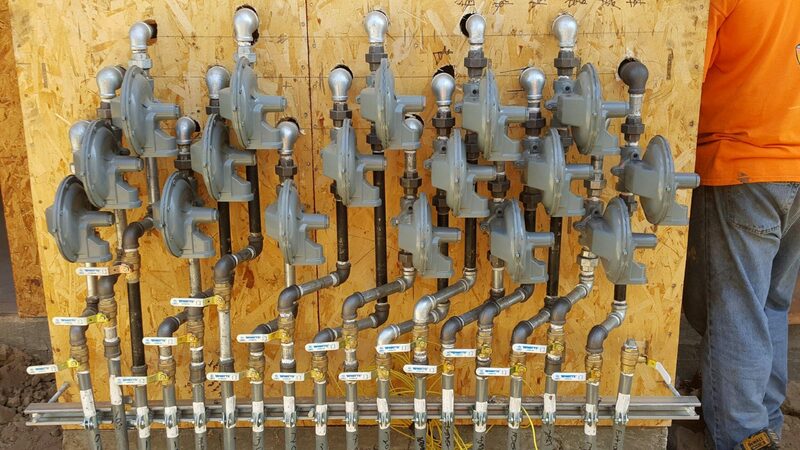 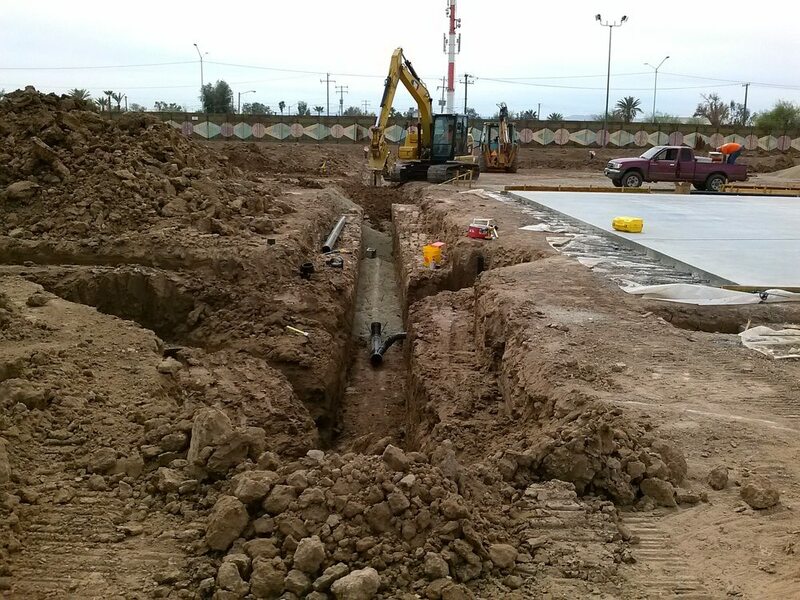 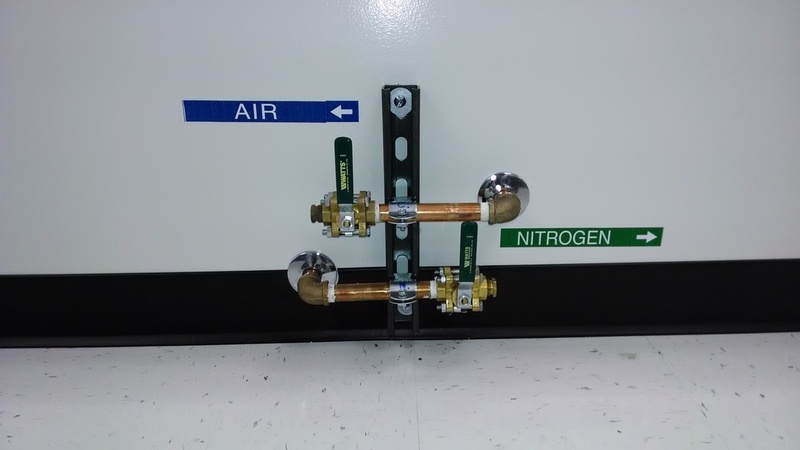 We understand that having a sound plumbing system is integral to a commercial building’s operations. 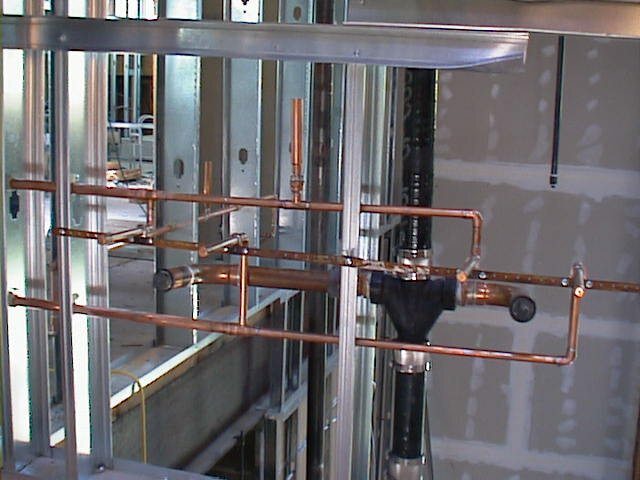 We also understand that when commercial plumbing systems malfunction, it is important to quickly assess the problem and make necessary repairs to prevent damages, loss of work time, loss of revenue, and dissatisfied tenants. 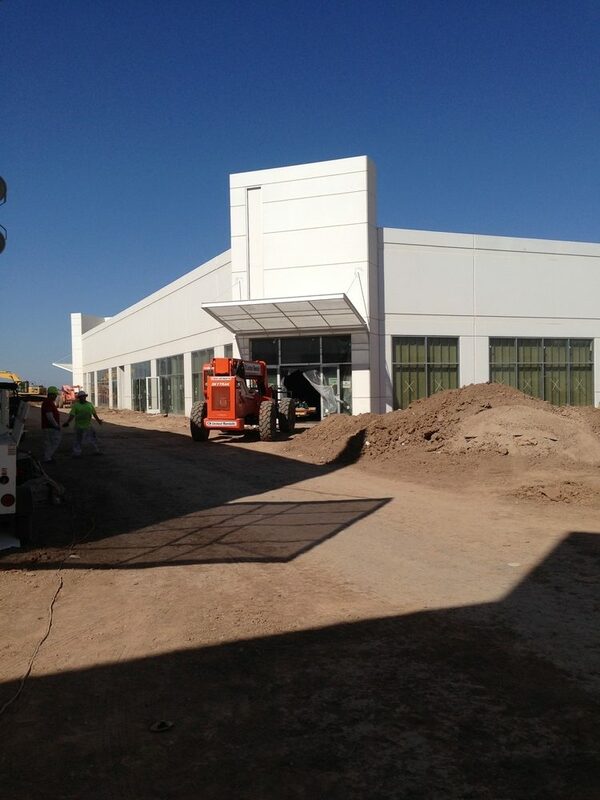 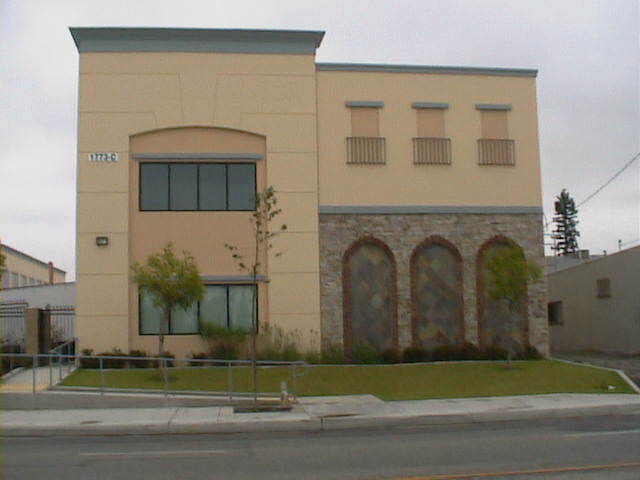 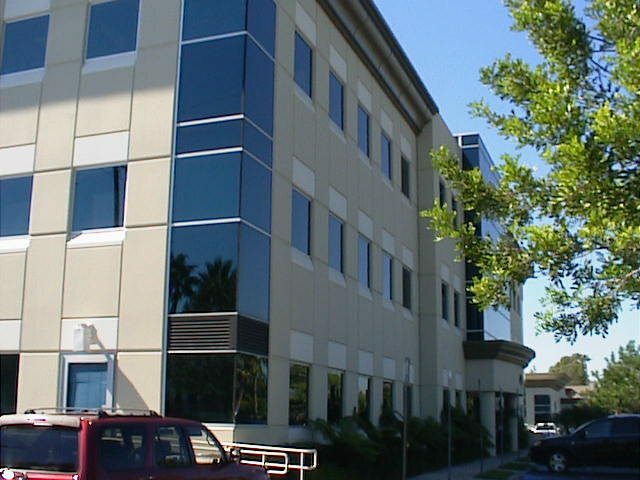 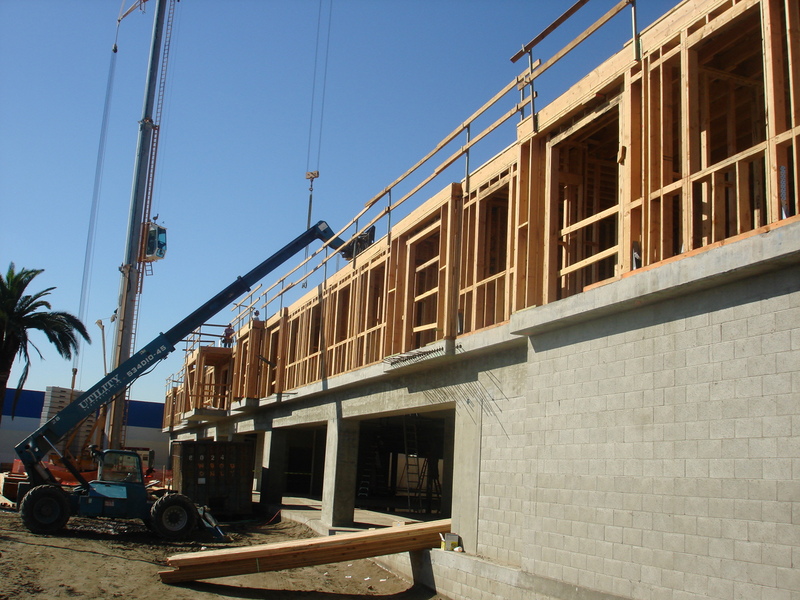 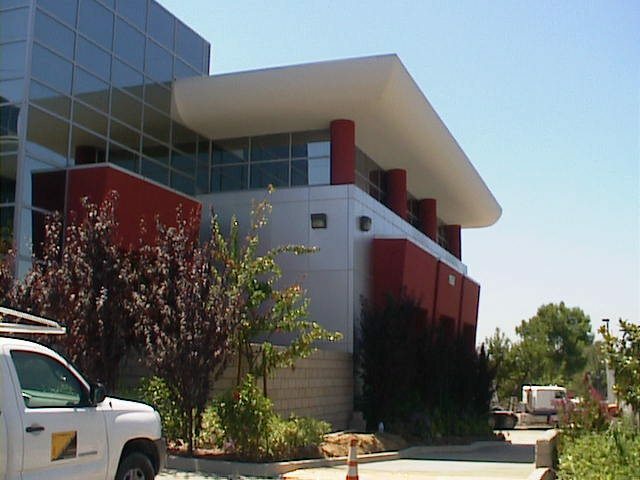 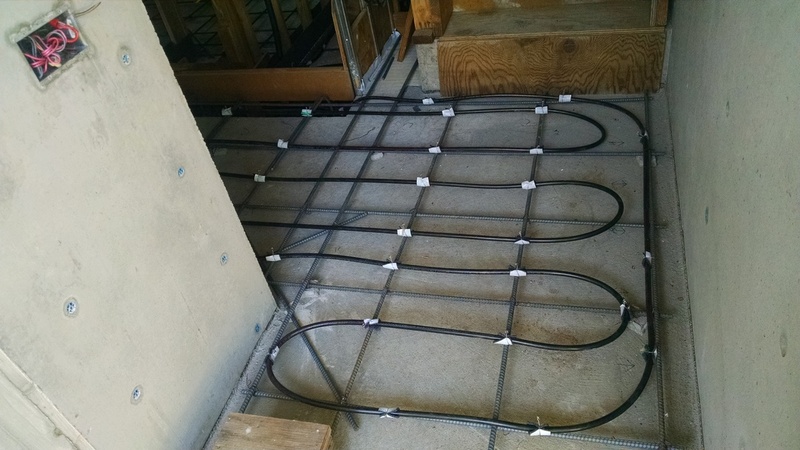 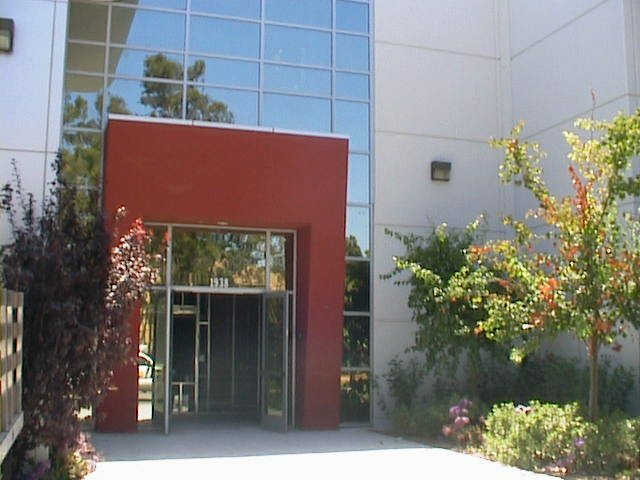 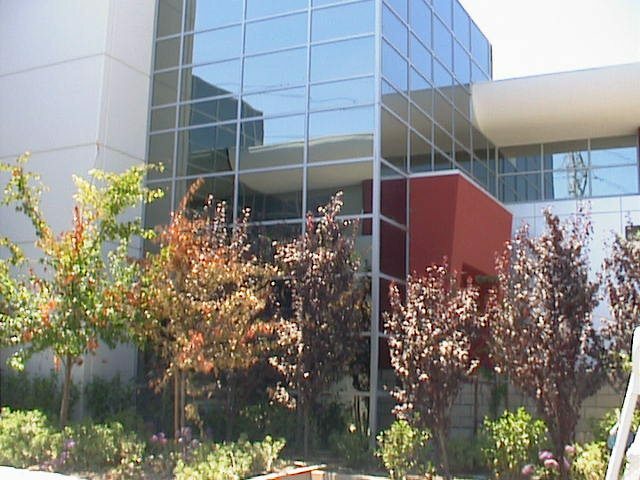 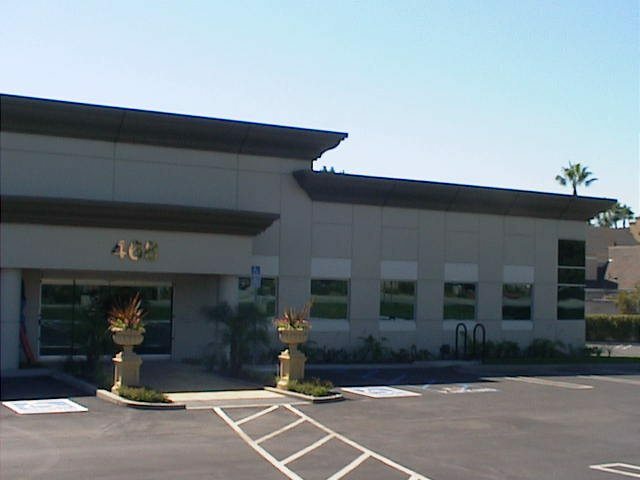 Top-notch, professional installation is critical to a well-functioning commercial building. 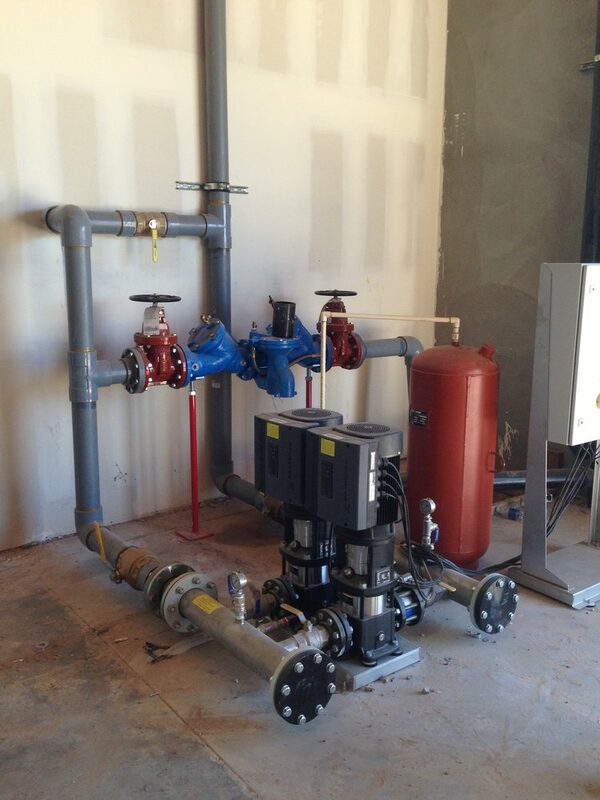 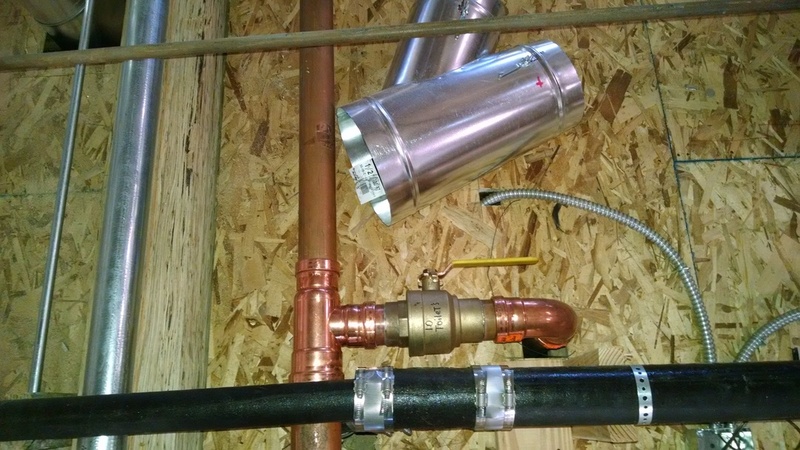 A quality plumbing installation involves integrating systems to ensure effectiveness and efficiency. 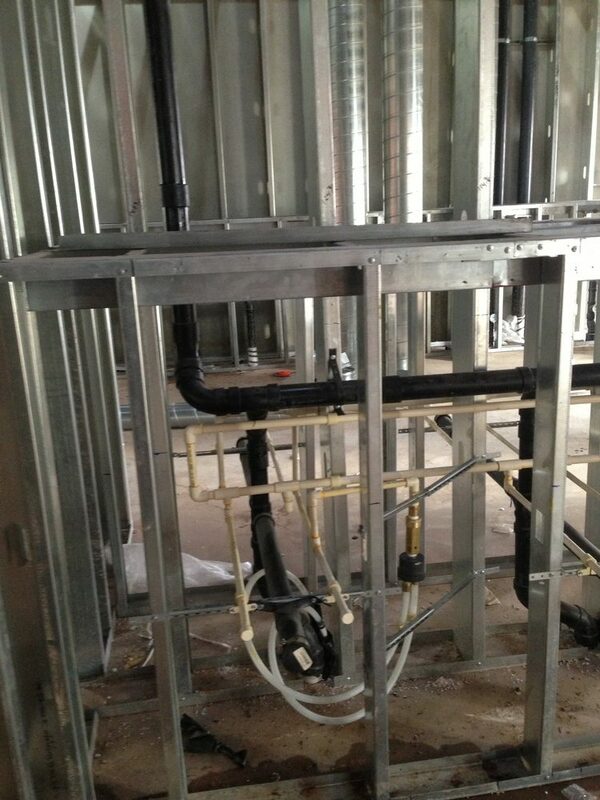 Our licensed professional plumbers are experienced in working with complex commercial building systems. 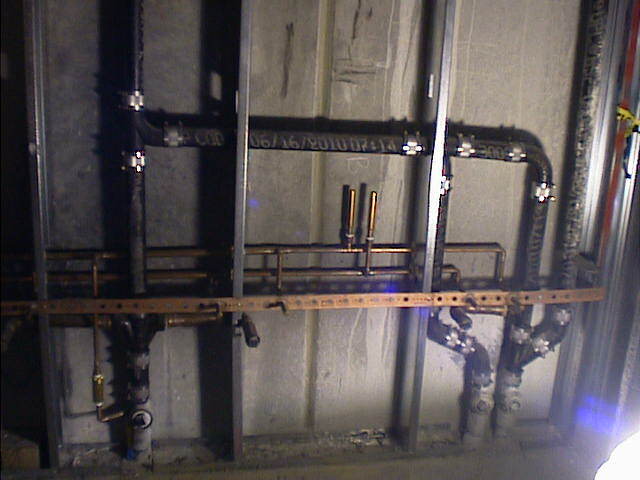 From our experience, we are well aware that commercial property plumbing failures are urgent. 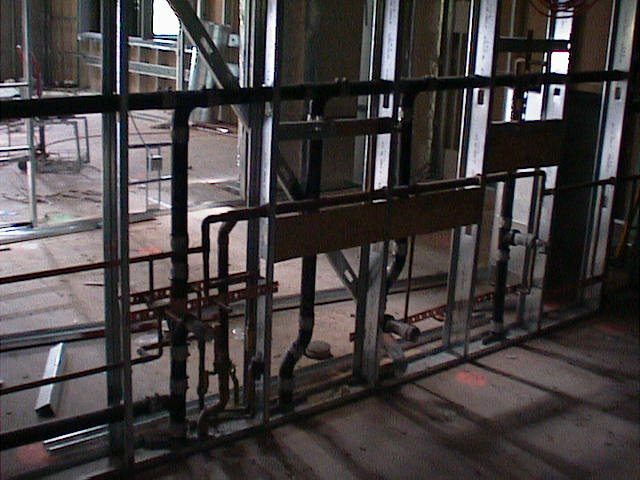 A commercial building manager is often trying to limit damage caused by plumbing failures, prevent expensive building shut-downs, and ensure tenant satisfaction. 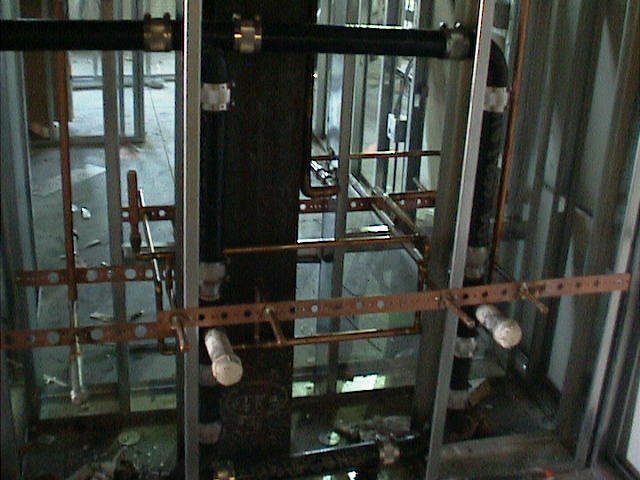 We are sensitive to these concerns and understand the importance of making repairs efficiently and accurately. 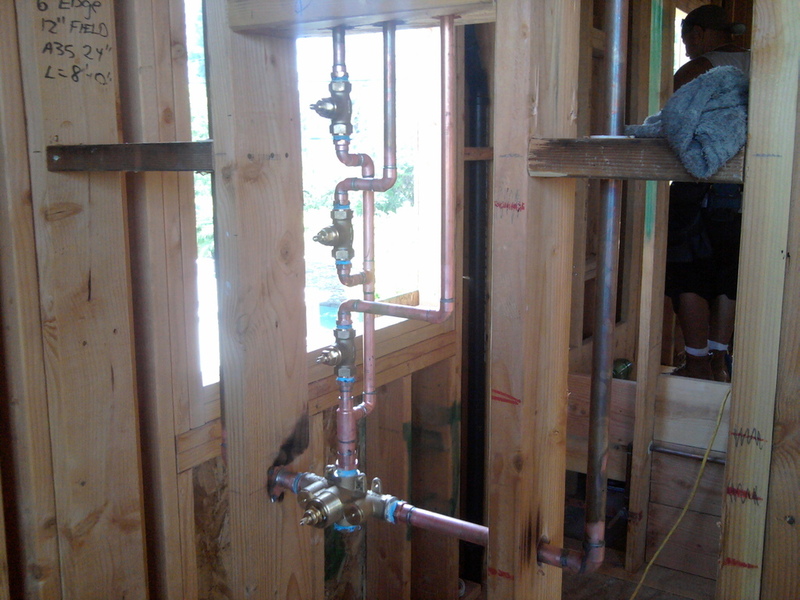 It is important to know before you have a problem who you will contact in the event of a plumbing failure. 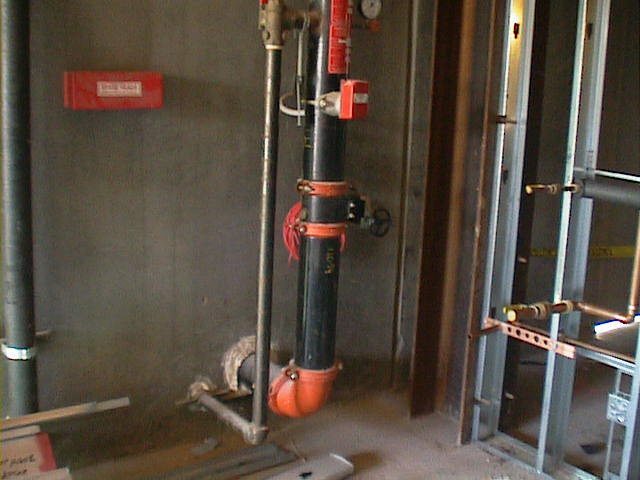 Waiting until an emergency occurs is stressful and may result in using a plumber not qualified to meet your needs. 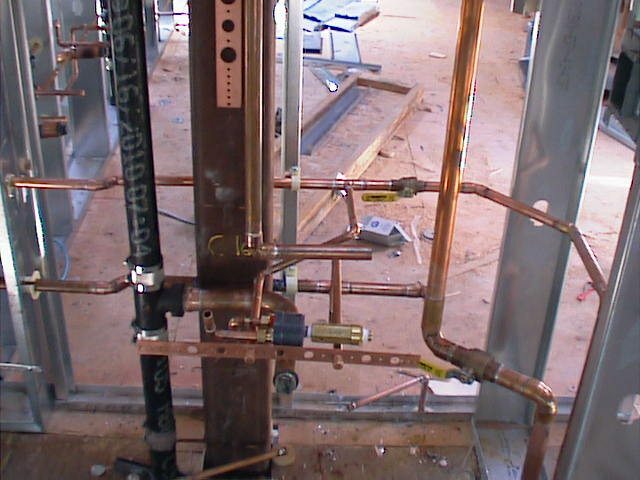 We would be happy to talk to you about how we can meet your plumbing needs, including routine maintenance and how we could assist you when repairs are needed. 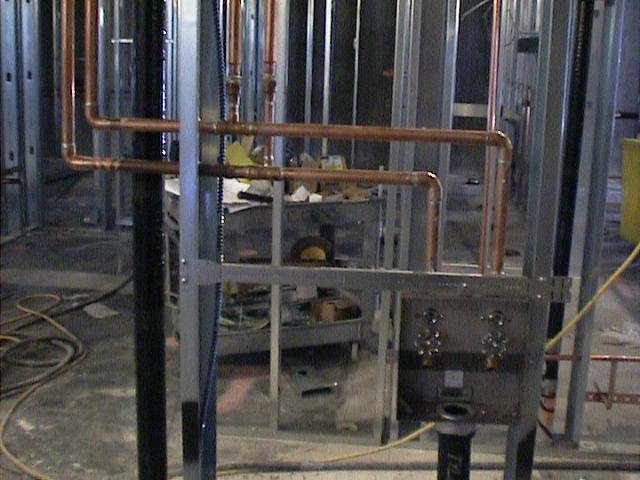 Whether you need new installation or repairs to your existing plumbing system, you need professional plumbers that know how to do the job right. 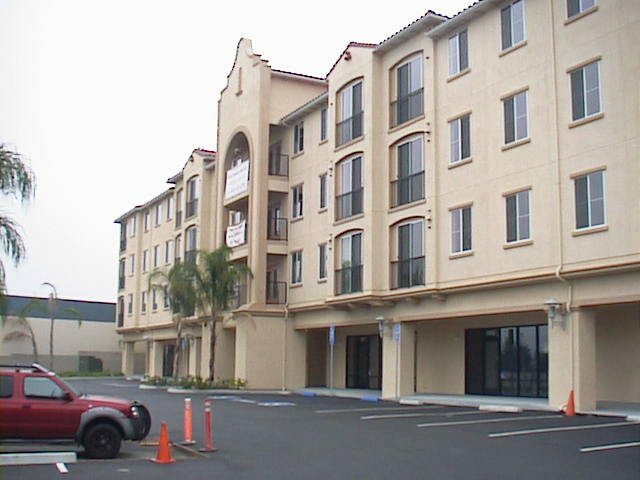 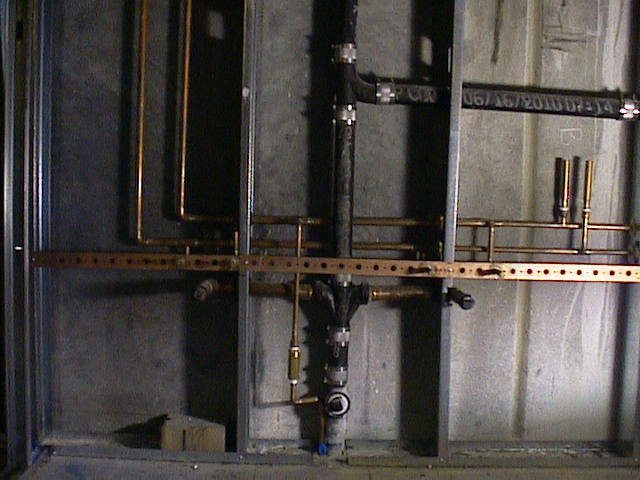 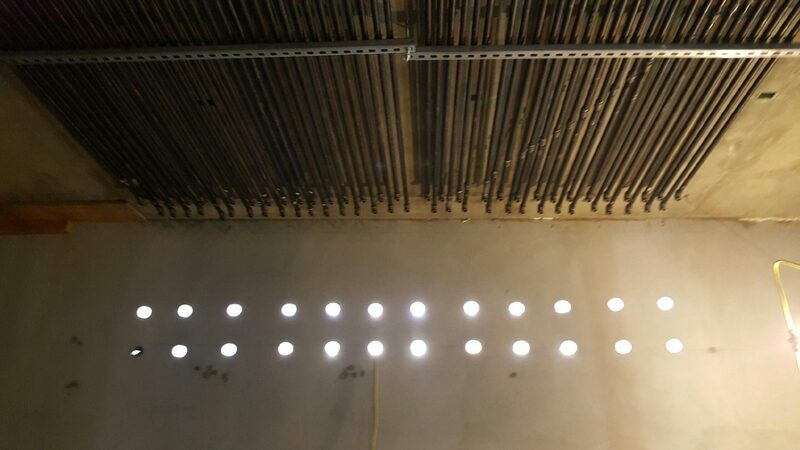 You need plumbers that understand the unique needs of your commercial building and understand the concerns of a commercial building owner. 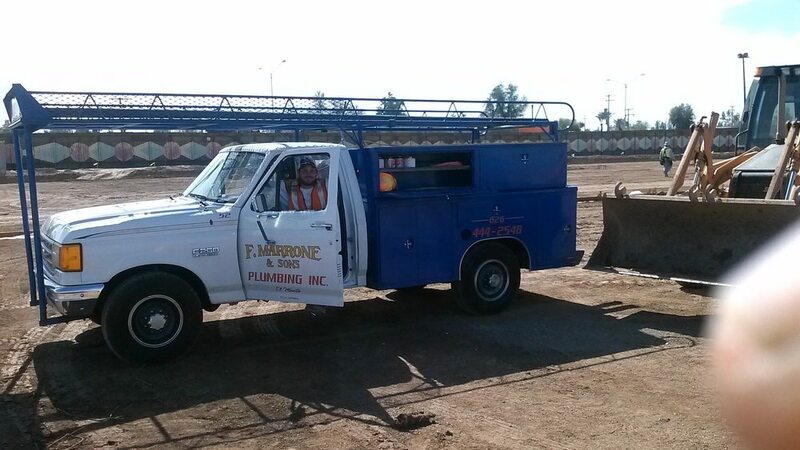 At Frank Marrone and Sons Plumbing, we know your business depends on a reliable, functioning plumbing system.